We’ve had so many requests over the last few months to launch a vegan class and I am so excited to host a Vegan Indian Cookery Class this April with Jamie Oliver Cookery School and share my Indian recipes! Indian food is inherently vegan friendly and we’ll be celebrating flavours from across India with regional curries including classic street food snack of bread pakoras, creamy Punjabi mushroom curry, aubergine pickle, fresh chutneys and a delicious southern Indian dessert thats all vegan and plant based. 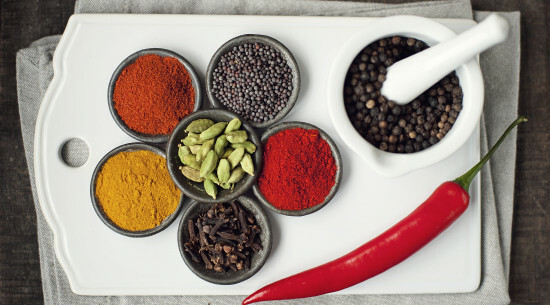 The full day hands on class is informative, fun and packed with flavoursome Indian curries. 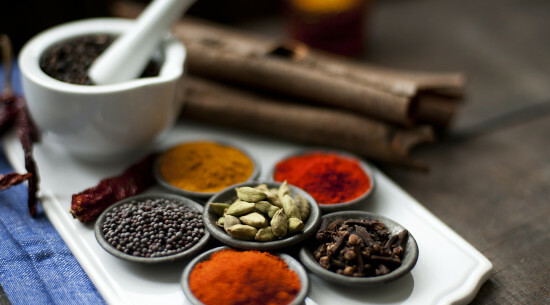 You will learn how to cook authentic Indian curries using classic spices and techniques from communities across India. All the booking details for the classes can be found on the Jamie Oliver Cookery School website Looking forward to meeting everyone! 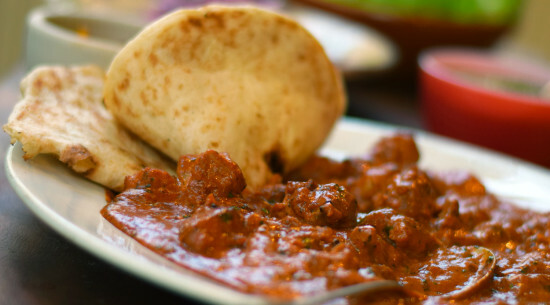 Recipes for National Curry Week! Celebrating 1 Million views for my Butter Chicken recipe!